Between April 9th - 23rd 2019, I’m artist-in-residence at SIM, in Reykjavík, Iceland, to partner with Jón Þ Jónsson, TF3JA, an Icelandic Radio Amateur and member of ÍRA, to transmit images via SSTV. 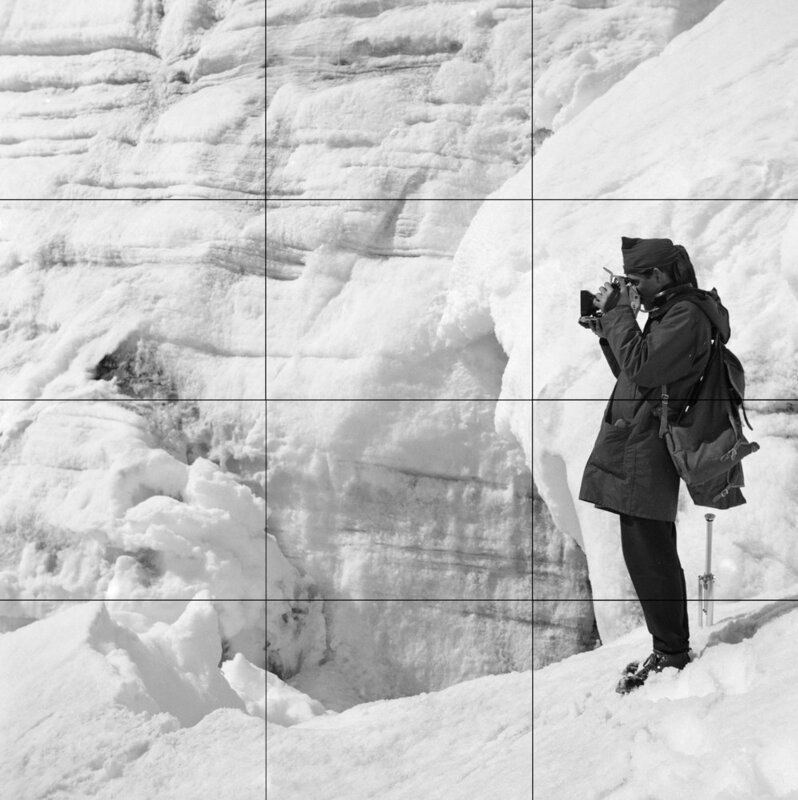 The images, appropriated from the Reykjavík Museum of Photography’s collection, are of Icelandic glaciers photographed in a time before we knew climate change existed. I’m asking HAM radio operators who receive my long-range image transmissions, to print out the images received and mail them back to me, using the instructions and address below. Lucy Helton, 14a Calthorpe St, London WC1X 0JS. England. Send an email (lucyhelton@gmail.com) with attached screen shots, letting me know you have received my image/s and are mailing them, I look forward to hearing from you! Will transmit on 14.227 MHz on the 20 band (USB) at 1pm / 6pm / 11pm GMT. View from the window today from the little studio my station is set up in. Facing the sea, giving me strong signals. Image 2 ~ 1963, Grímsvötn í Vatnajökli. Glacier Trip. 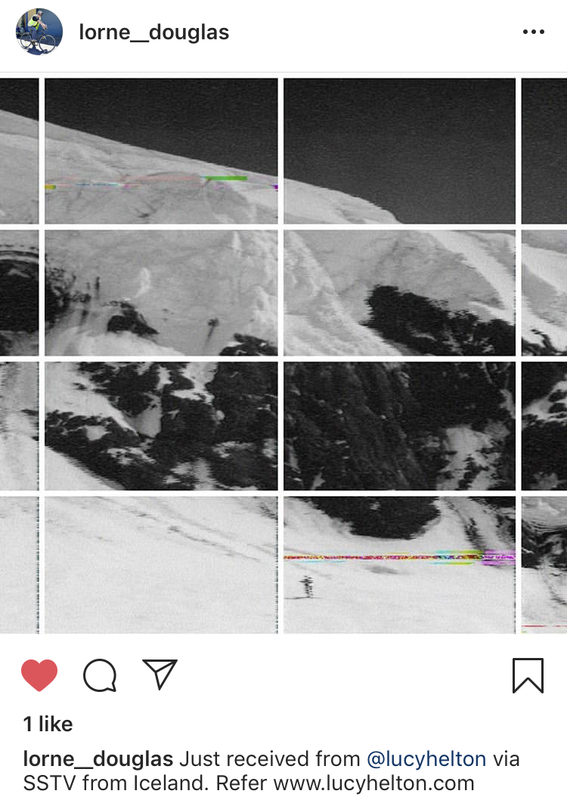 Instagram post below from ZL3LSD in New Zealand! Image 3 ~ 1918, Kötlugos. Volcanic Glacier. Below is an image received on Monday by Jón Þ Jónsson, TF3JA. Can’t wait to see it printed! April 21st ~ TRANSMISSION DAY 1 OF IMAGE 5 ~ LAST IMAGE! UNABLE to transmit on 14.227 MHz on the 20 band (USB) at 1pm today! HRD is auto rotating the images. Will have this figured out by 6pm GMT. 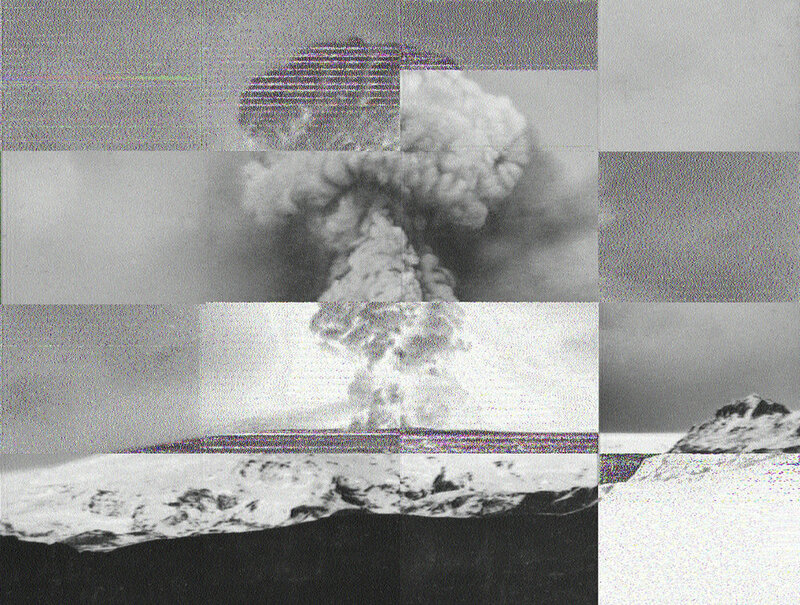 Image 5 ~ 1925-1940, Snæfellsjökull. People walk on Snæfellsjökull glacier. April 23rd ~ TRANSMISSION DAY 3 OF IMAGE 5 ~ LAST TRANSMISSION DAY!